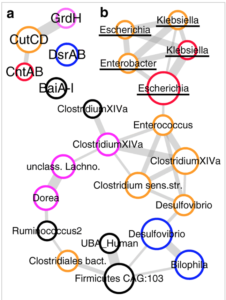 The team characterized gut microbiome dysbiosis in patients with IBD/IBS using a computer-based tool called shotgun sequencing. BUT, they also analyzed bacterial taxonomy, metabolic functions, antimicrobial resistance genes, virulence factors, and growth rates. Thanks to this extra information, they were able to identify key bacterial species that may be involved in both disorders. 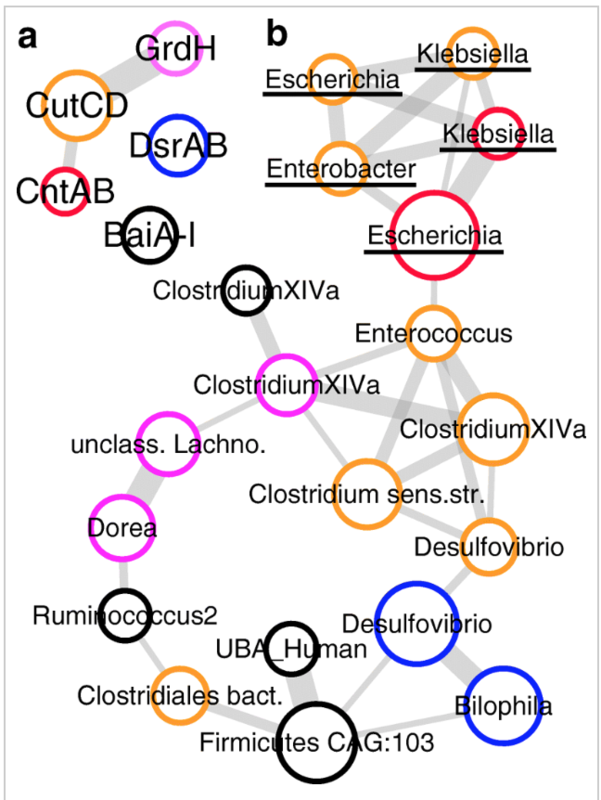 The team studied the gut microbiome, and found that different groups of bacteria often exhibit redundant pathogenic functions (they called them “pathofunctions”). These pathofunctions include the production of common metabolites (like trimethylamine, secondary bile acids, and hydrogen sulfide). 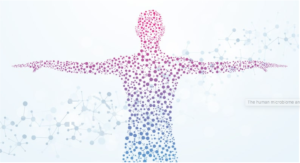 This functional redundancy has implications for the study of chronic inflammatory disease tied to microbiome dysbiosis: it suggests that metabolic dysfunction driven by different groups of organisms can result in similar clusters of inflammatory symptoms. 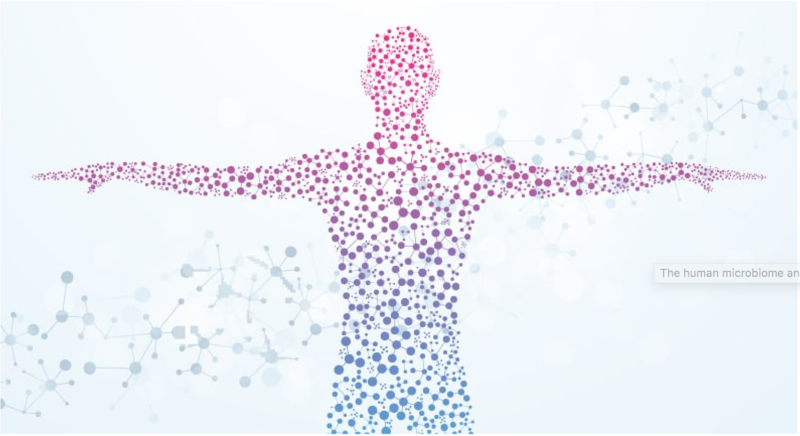 The team combined tumor biology, metagenomics, metabolomics and modeling approaches to study the impact of the gut microbiome on colon cancer. They demonstrated distinct roles for microbes and their metabolites in colon cancer mismatch repair status. For example, highly influential microbes included many butyrate producers.